HomeBlogBlogWhy Are Breastfeeding Pillows Great and Which Ones Are the Best? Baby care products have been getting more popular with new items hitting the markets that help parents throughout the process of raising a child. Some of these products are trivial and not that important, but others are crucial like a breastfeeding pillow that has become common for taking care of a baby. It is available in many different shapes and sizes for the different needs of mothers. You can choose from various price ranges and qualities. What Is a Breastfeeding Pillow? Breastfeeding pillows are special pillows that mothers can put on and carry the baby on while breastfeeding. They are usually made from a foamy material that is a little harder than your usual bed pillow so that the baby won’t sink in it. Furthermore, they are comfy against the skin, making it perfect for babies, whose bodies are usually very sensitive. These pillows are designed in a way that helps the baby stay toward the breast and not roll away. Some pillows have a tilted design that makes it even less likely for the baby to roll away. Most of the breastfeeding pillows available in the market are wearable with a strap that holds the pillow close to the body. There are numerous pillow types, including a half pillow which is easy to put on and covers only the front and a wrap-around pillow which surrounds your waist, providing more sturdiness. There are pillows which are specially designed for twins, which are bigger and offer enough room for two babies. The prices start from $25, which would get you a small half pillow, and go up to $100 for a full wrap-around pillow for twins. Do You Need a Breastfeeding Pillow? Mothers usually carry around babies while breastfeeding because a usual breastfeeding session lasts for 20 to 45 minutes and they need to move around to get some work done during this time. This puts stress on the mother’s back and spine as they are hunched over. This is dangerous for the mother’s health and can raise health issues like chronic back pain if she has multiple kids and has been doing this for a long time. A breastfeeding pillow will take that stress off you and balance the baby’s weight across your entire back instead of just the middle of your back. You can essentially go around and do minor work without having to carry your baby yourself. Since breastfeeding pillows come in many shapes, designs and sizes, it is vital to choose one that fits your needs. The factors you need to keep in mind before considering buying one are price, size, type, and quality. We have put together a list of pillows that include both single baby pillows and pillows for twins. Each has its own ups and downs. The best one for you will be the one that fits your needs. This nursing pillow wraps completely around your waist, giving your back the support it needs. It also has a curved front flap, which allows babies to remain facing the breast. Rolling off is not easy because of the curve. The foam material at its core is durable and does not lose its effectiveness, even after a long while. There is a pocket available, which lets you hold baby essentials such as toys. The cover is not removable but is easy to wash. This pillow is designed for twins as two babies can easily fit in the two holes. With its unique design, it has multiple uses. You can use it for easy breastfeeding and bottle feeding with great back support. You can put the babies in the holes, or you can place them face down. Most mothers who have twins get a C-section, which means they should place less pressure on the front while breastfeeding, but many other pillows usually put some pressure on the front. With this pillow, the breastfeeding position is at the sides, which takes the pressure away from the front. This pillow works for both the mom and the baby. It can be used by mothers during their pregnancy to get comfort for their neck, back, and legs which can hurt as a result of the changing body. After delivering the baby, it can then be used as a breastfeeding pillow. 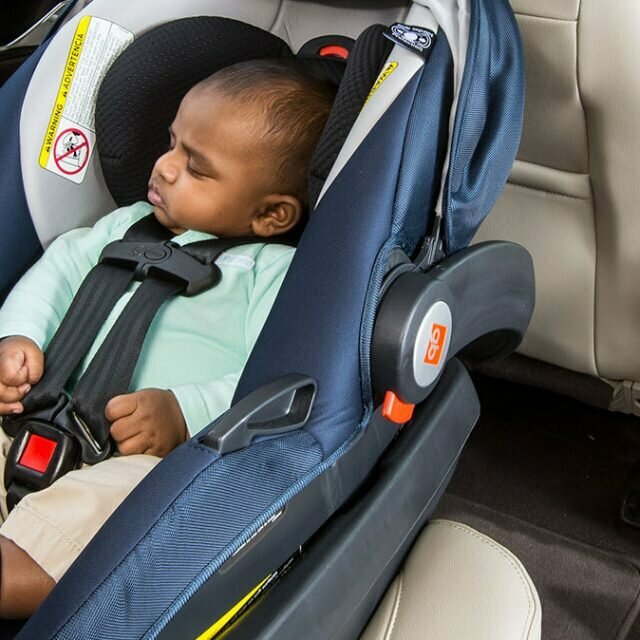 The design is very ergonomic, and the baby can be given support by the pillow in multiple ways such as by putting it under their neck or lying them down on it. The microbeads filled in it make it comfier than other pillows, and the cover is easy to remove and wash. 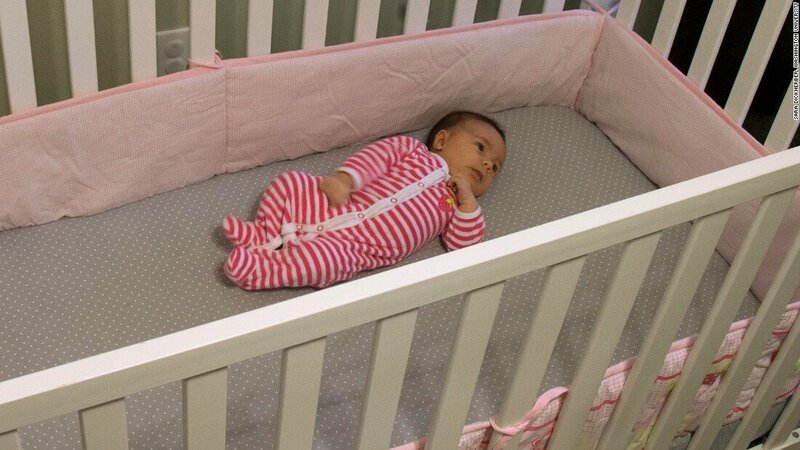 The adjustable pillow has a few height levels, which you can adjust based on how old your baby is. For newborns, the max level is suitable and as the baby grows, you can reduce the height. It is also foldable for easy storage and can be machine-washed. However, the cover is not removable. If you prefer to pay a little more and get organic products, this is the pillow for you. The filling inside this pillow makes it seem like a bean bag, which is extremely comfortable for the baby. The cover is easily removable and washable and since it is organic, it can last a lot more in terms of durability. The best way to know if a breastfeeding pillow will be best for you is to look among these options and see which one matches your needs the best. These are all great pillows that support a nursing mother in both making the baby and herself comfortable.